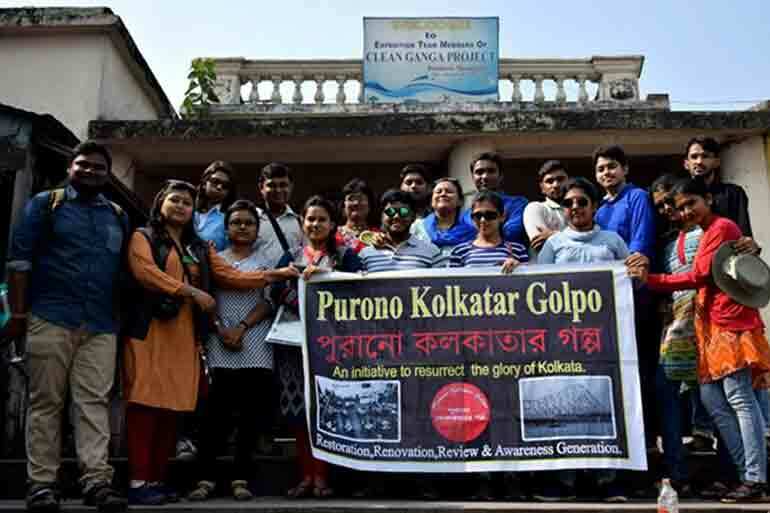 • What was the vision behind starting a group like Purono Kolkatar Golpo (PKG)? Was it love for Kolkata, returning to roots or to let people know more about the city? • When did the group start and who are the founder members? The group started on 20th August, 2015 to be precise but we became really active from 2016. 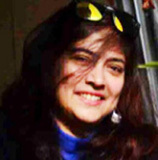 Founder Member was Swarnali Chattopadhya, who was the sole administrator for one year. She is a National Awardee Teacher (2013) and presently working as a Director of RSGIS (an organization that deals with Cartography). Dipalika Bannerjee Joshi, who loves to remain behind the screens but always formed the pivot of the group. She is presently a school teacher.Debjani Datta is the strength of the group, and presently working in a private foreign bank. 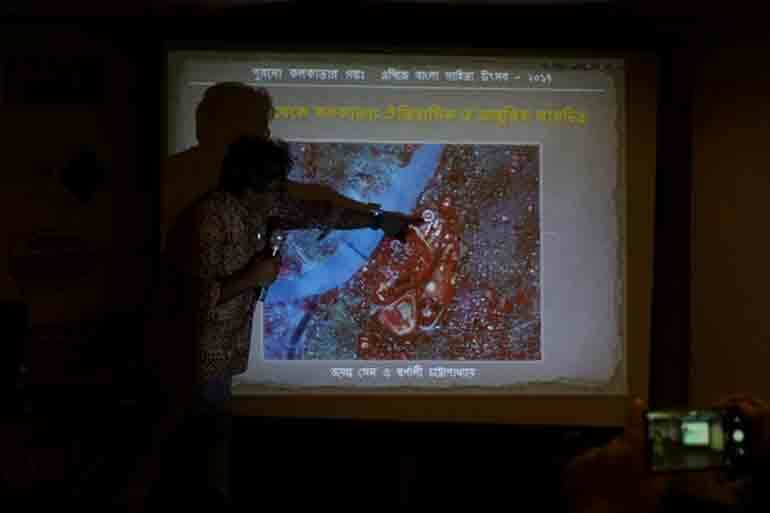 DrJayanta Sen is a well-known geomorphologistand is a philosopher and guide to PKG. • How many members are there now? Since your group is quite a big one, how do you keep tab on members? At present we have 31,000 members and the numbers are growing by the day.We have a Core Committee with 16 dedicated members including Suman Ganguly, Tuhin Roy, Subrata Ghose, Arnab Majumdar, Malabika Dasgupta, Dipalika Bannerjee Joshi, Indrani Chowdhury, Debjani Chatterjee, Subhasis Ghosal, Kazim Ali Iqbal, Puspita Mukherjee, Navpreet Arora and Sanjoy Bag along with 3 administrators Dr Jayanta Sen, Debjani Datta and Swarnali Chattopadhya. We all try to develop ideas and activities of the group and also keep a tab on the posts that are coming on our Facebook page. • What is so special about PKG that differentiates it from most other groups that claim to be an authority on Kolkata? PKG is all about genuine emotions.We try to encourage, uphold and recognize anybody and everybody who has something genuine to say about Kolkata. PKG gives an opportunity to thousands out there to become voice of their own city. If you become part of our Face Book page you will see that people belonging to different age groups, from all over the world and from different strata of life contribute to our Face Book page and offline group activities. This is what gives us the strength to move forward. • What kind of offline activities do you do on Kolkata? 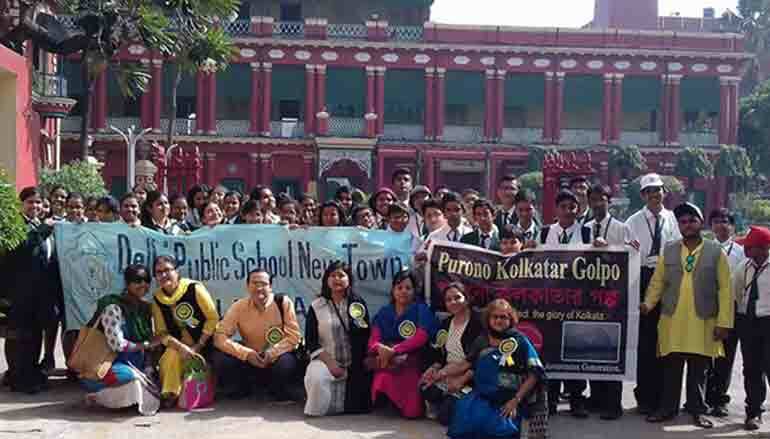 We do lot of off line activities such as publishing a half yearly Magazine called Purono Kolkatar Golpo. This is done to document and share valuable information with people outside the digital world about our beloved city. 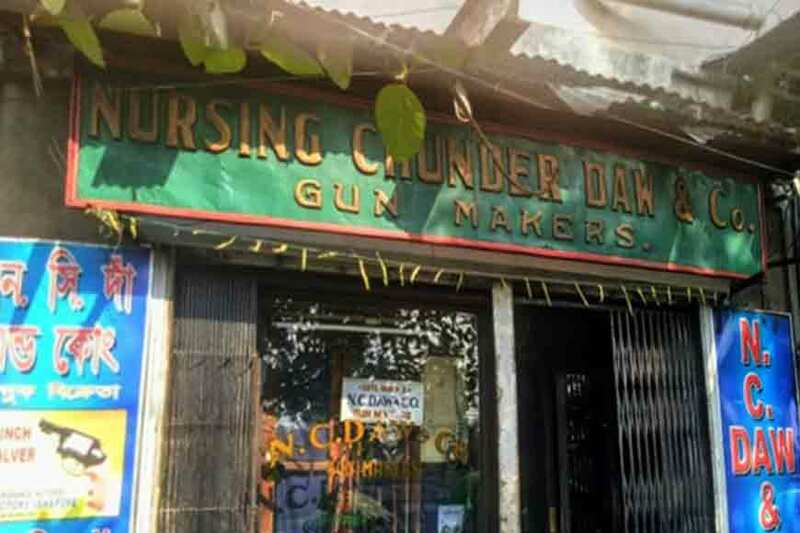 We conduct Heritage Walks at a minimal cost (Rs 50-100 including water and breakfast) and try to involve local residents to add anecdotes to make the Walks more lively and interactive. We believe in knowledge for all and so want to make sure that a whooping joining fee for the Walks does not become a hindrance for anyone. We are also Heritage Partner of Apeejay Bangla Sahityo Utsab and organise Talks, Seminars and Heritage Walks under the ABSU Banner as well. We assist students in various research works related to Kolkata. Recently we helped a research scholar of Barasat State University to complete his dissertation on Adi Ganga. 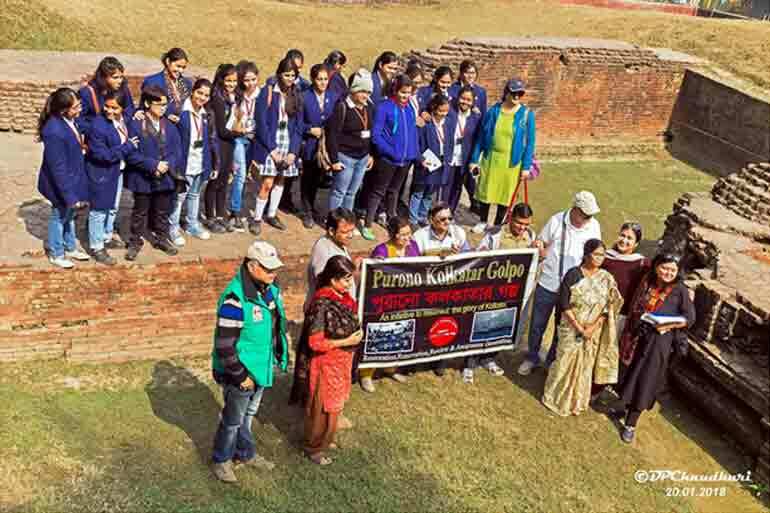 We also conduct educational tours for school children to different heritage sites of Kolkata where senior members of our group share stories related to the sites with them. This is our way of ensuring a way to bridge the gap between old and new. • Any activity you are doing now or planning to? Your future plans? Yes, we are working for cleaning and restoring the Ghats of Kolkata, especially Prassana Coomar Ghat where there is a very old wrestling Akhara. We have submitted our appeal to KMC as well as KPC and are in constant touch with the authorities for executing some concrete work for the maintenance of the ghats. We have lots of other plans too. We are in the process of becoming a Society and once we get that status we can submit proposals for various projects to concerned Government departments related to Restoration works in and around the city.We are planning to make our own Library,where we can keep all books related to Kolkata. We have already started cataloguing them. We want more School Children to take part in our initiatives- not only private schools but also Govt run schools as well as underprivileged schools with whom we want to collaborate to create Heritage consciousness. We want to create a Repository of Kolkata enriched with everybody’s input. • PKG primarily has members who are great story tellers? How do you check the authenticity of the historical tales they share? History as a subject is something which is dynamic and historical views change with time and understanding. Keeping this in mind, we try to read and validate posts before approving them to the group to the best of our capability. We have very knowledgeable members with us, who constantly try to validate facts and rectify any errors in historical facts. We insist on mentioning the source of articles being posted in our group. 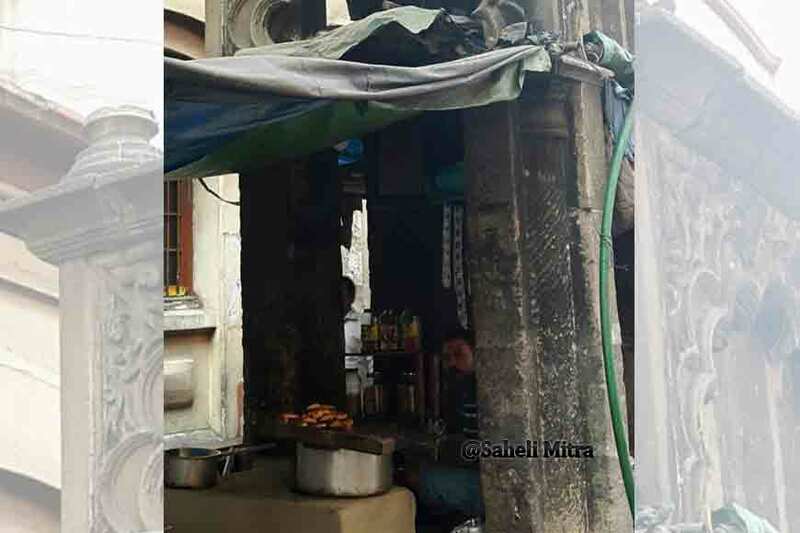 • These days many groups in Kolkata are advocating protection of heritage buildings. However not much is pursued. Has PKG been involved in saving a building or a monument? Yes, we are. We had tasted success with “Nanda Coomar Phansi Site” in Hastings. 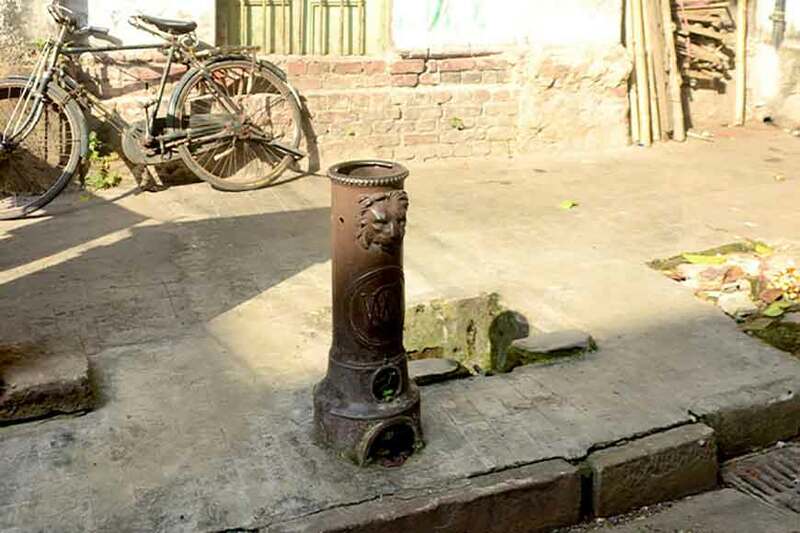 Though there is some controversy related to the exact location but still the area is known to maximum people as THE SPOT, which was kept in utter negligence. 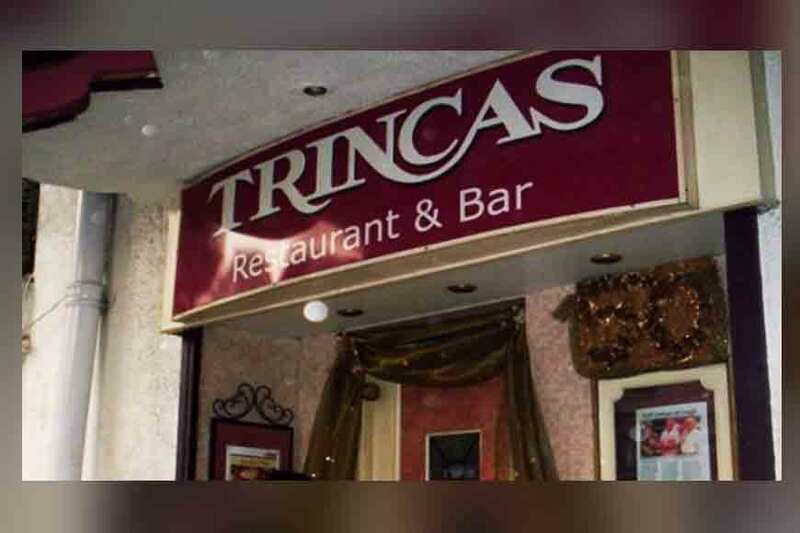 We advocated for the cause and became successful when PWD started taking care of this place. 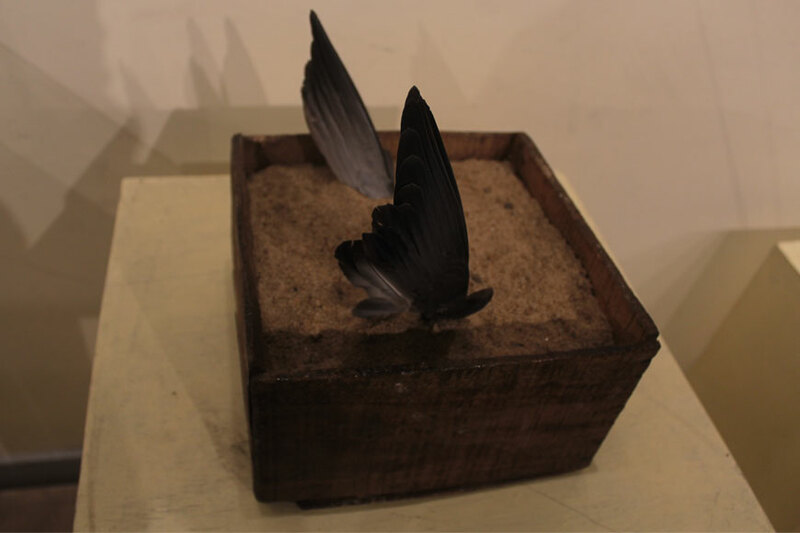 Restoration and protection are very heavy terms which involve perseverance and funding as well. We are trying different channels for funding as that will help us in carrying the work of Preservation and Restoration that we aim for. We are zealously advocating the cause of ghats. • Do you conduct awareness drive among youngsters/students? That is one of our mainmottoes and in this regard, we have done Heritage tours with some schools and looking forward to involving more schools in future. Through our members we are trying to get a reach out to schoolsexplaining to them our intentions and plans and we have received good response till now.